LARGE 1 Bed+DEN, 1Bath! RANCHO GRANDE MHP! Available Now! Truly unique, large 1977 Mobile Home on an excellent cul-de-sac location in Rancho Grande MHP, a finer 55+ Community with all Amenities including pool, spa, clubhouse, library and social activities. Nice 1 Bedroom WITH DEN (could be used as a 2nd Bedroom.) 1 fully renovated bathroom has a "spa like" feel with granite tile walk-in shower, custom lighting and new Vanity. Large front covered carport fits 3 cars and leads into Large Front Enclosed Patio. Outside Back Covered Patio is tastefully furnished and looks out into private common areas and walking pathways. A/C, central heat. Needs a little TLC but home is comfortable. LOW SPACE RENT! Kitchen has all new appliances. New wood laminate flooring throughout is gorgeous! Call for more information or a showing. *NOT ON MLS* At $124,900-this little gem won't last! 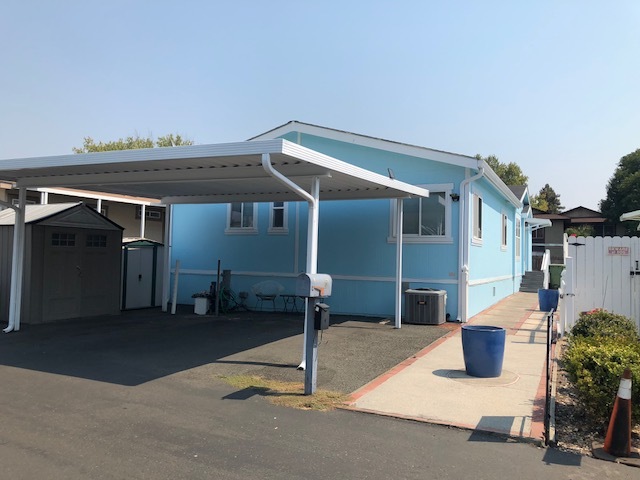 Proudly offered by Martele D. Spataro, Manufactured and Mobile Home Sales-Manufactured Housing Specialist, "Serving Sonoma County's 55+ and All Age Communities Since 2003" Authorized Fleetwood Homes Retailer. PLEASE INQUIRE ABOUT OTHER AVAILABLE LISTINGS! VALLEY VILLAGE-A Finer 55+ Community-3Bed/2Ba FOR SALE! 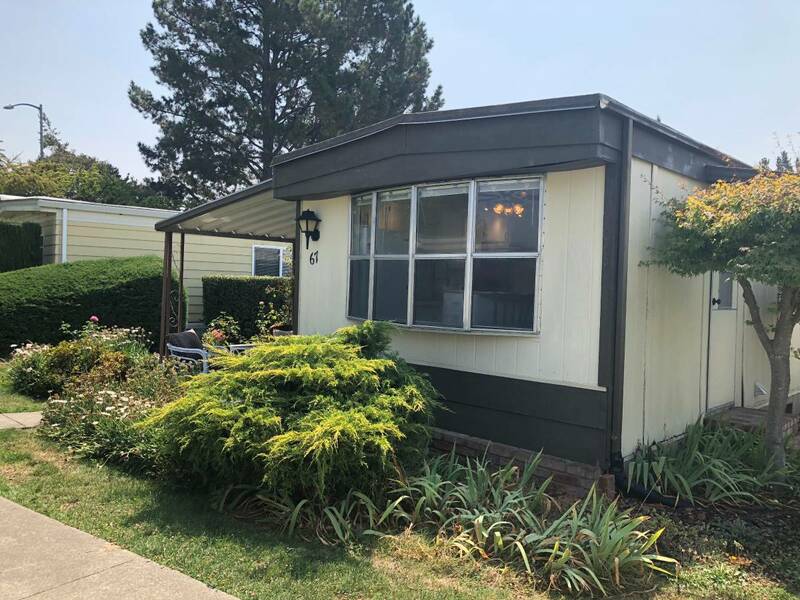 MARTELE D. SPATARO, Your Manufactured Housing Specialist for Sonoma County, and Fleetwood Homes Retailer, has the following homes AVAILABLE FOR SALE NOW: ROHNERT PARK 7 WALNUT CIRCLE 3 Bedroom, 2 Bath (2001 Model) Asking Price: $220,000 Location: Valley Village, a finer 55+ Community at: 6401 Country Club Drive -ALL Amenities including: Gated pool and lush common areas, outdoor hot tub room, clubhouse with piano and fireplace, pool playing room, library and workout facilities. Space Rent: $555 (Decal: LBD7770) Large and Lovely! 2001 Fleetwood Manufactured Home has 3 Bedrooms, and 2 Deluxe Baths. New wood laminate flooring throughout. Good sized bedrooms with large closets. Energy Efficient Kitchen with Pantry, gas stove/oven, built-in Microwave, and approximately 1,344 in square feet. Nice backyard and outdoor storage shed. Central heat and A/C. Great buying opportunity! A Full Service Provider in Manufactured and Mobile Home Property Sales. I specialize in Sonoma County but projects can vary state wide. 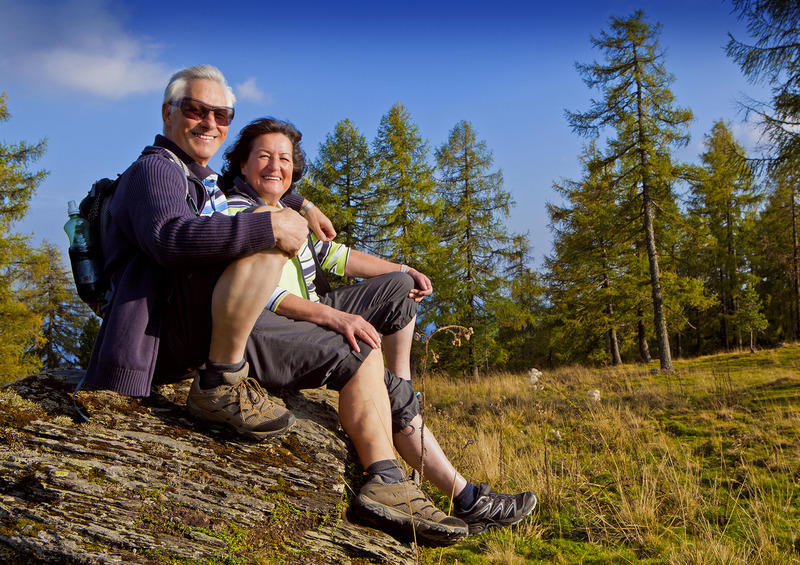 I assist Buyers and Sellers in Manufactured Home Communities in both 55+ and All Age Parks with Listing their home for sale, or helping Buyers achieve their home ownership goals-without carrying the high debt real property ownership incurs. Providing beautiful, quality cafted custom homes. Affordably. We are a Full Service Provider in the Manufactured Home Industry. Proudly, we have remained an Industry Leader since 2003 by helping Buyers and Sellers obtain their home ownership goals. Through the utilization of effective Strategic Planning, Guidance and Successful Plan Implementation, we aim to exceed your expectations-whether you are a First Time Homebuyer, need to Downsize, desire a New Custom Home, or simply sell the home you have - WE GUARANTEE SATISFACTION. 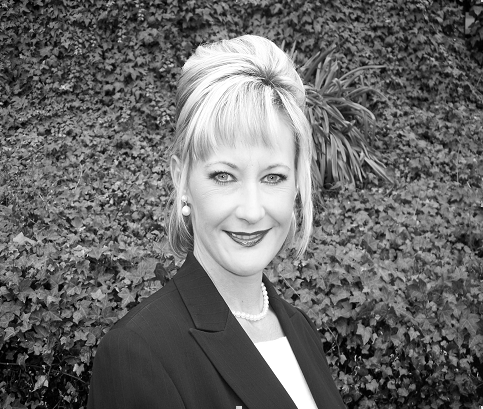 "Martele is very pleasant and professional. I had a lot of questions and concerns being a new home owner. She was always available to answer my questions-and answered them thoroughly and knowledgably. My transaction went incredibly easy and she made things convenient for me. She went above and beyond my expectations-and that is hard to find these days. I highly recommend her to anyone." "This is a letter of commendation and recommendation for Martele Spataro. I recently used Martele's services to sell my manufactured home in Santa Rosa. I found her to be extremely knowledgable and informed about the market for manufactured homes. She kept me up to date on all developments and never failed to answer my many questions and return my phone calls. My home sold in a very reasonable time period and for an excellent price-more than I had hoped for. I highly recommend Martele's services to anyone considering buying or selling a manufactured home. She has been a pleasure to work with."